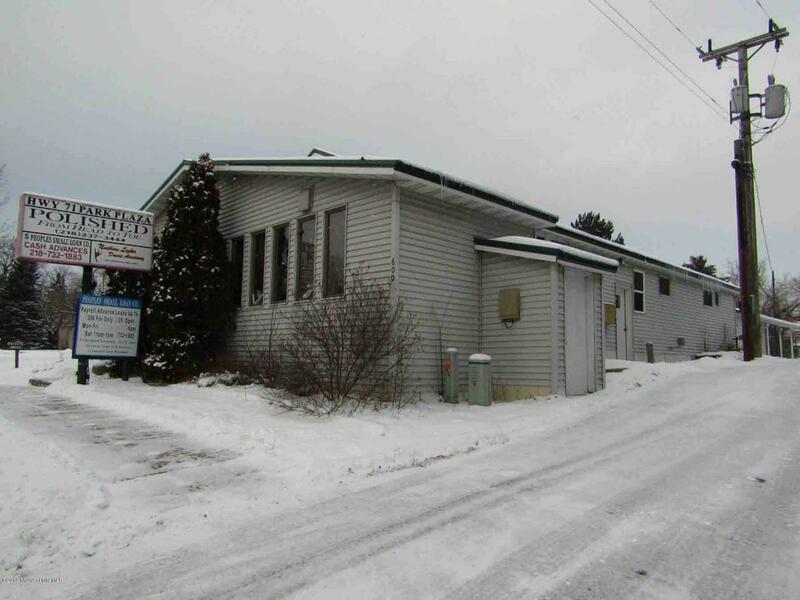 Great investment opportunity with 4800 finished sq ft that includes 3 fully rented units located in Park Rapids MN. 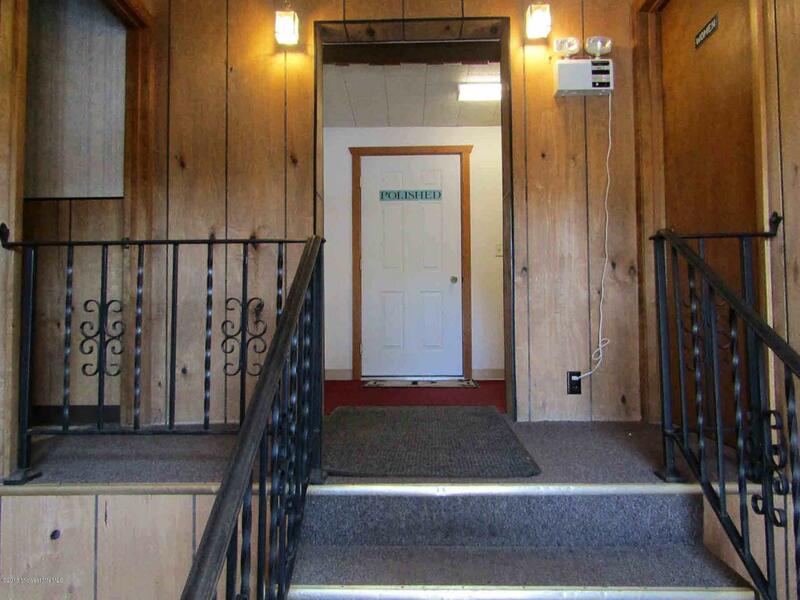 The building is well maintained with good income, new metal roof, 40+ parking spots, and 50 frontage ft on Fishhook River. Currently houses three retail businesses: beauty salon, dance studio and small loan company. 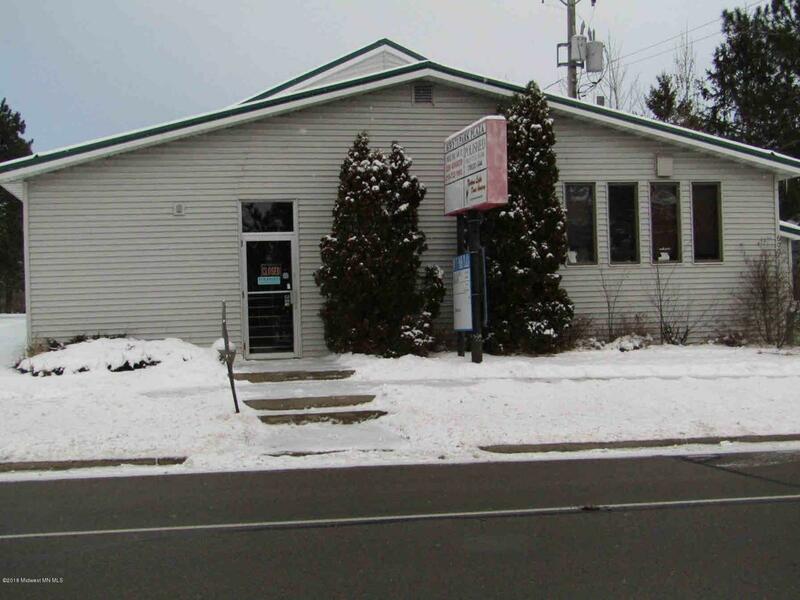 Building has great visibility with 70 feet of frontage on Highway 71 North/Park Avenue, one of the major business thoroughfares. 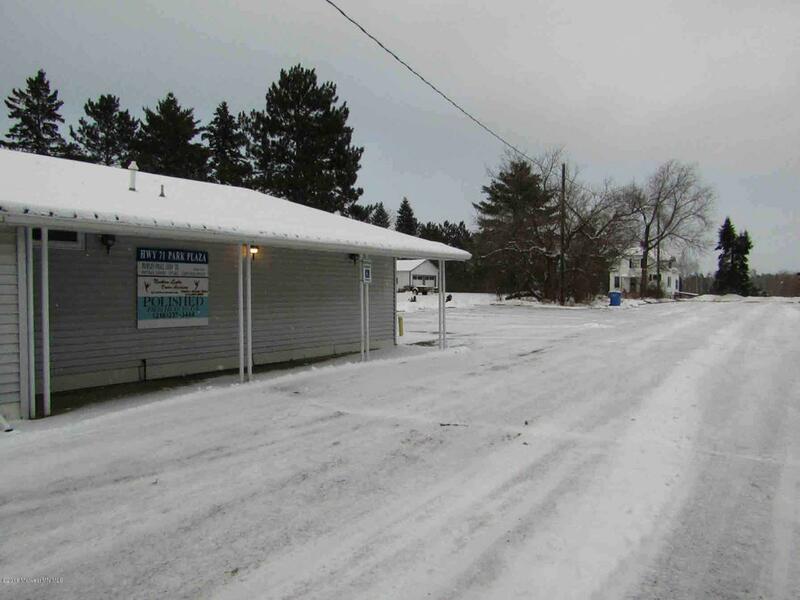 Listing provided courtesy of Cynthia A Wentz of Cb Clack And Dennis.